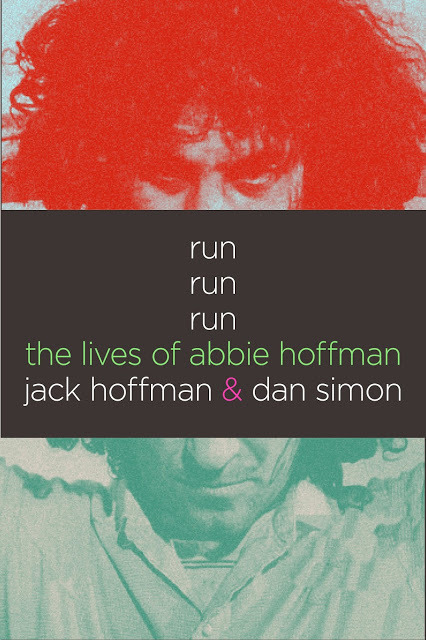 Intertwining the details of Abbie Hoffman's intense personal life with the dramatic politics of the sixties, seventies, and eighties, Jack Hoffman creates a full and poignant portrait of his older brother. From the creation of the Yippies! in 1967, the tumult of the 1968 Democratic Natonal Convention protests, the humor and agaony of the Chicago conspiracy trial, the scandal of Abbie's 1973 cocaine bust and his six and half years as a fugitive, to his reemergence as environmentalist "Barry Freed" and his final struggle with manic-depressive illness, this biography offers a compelling examination of the contradictions that make Abbie Hoffman such a compelling figure. With the information and affection only a brother could bring to the complexities of Abbie's life, Jack Hoffman, together with Daniel Simon, portrays Abbie's public persona alongside his private aspirations and fears, romances, and enduring family relationships. Available for pre-order. This item will be available on August 6, 2019. Jack Hoffman, Abbie's only brother, was also his longtime manager, researcher, and confidant. A businessman, he lives in Framingham, Massachusetts.